By the 1990s, San Jose’s location within the booming local technology industry earned the city the nickname “Capital of Silicon Valley”. 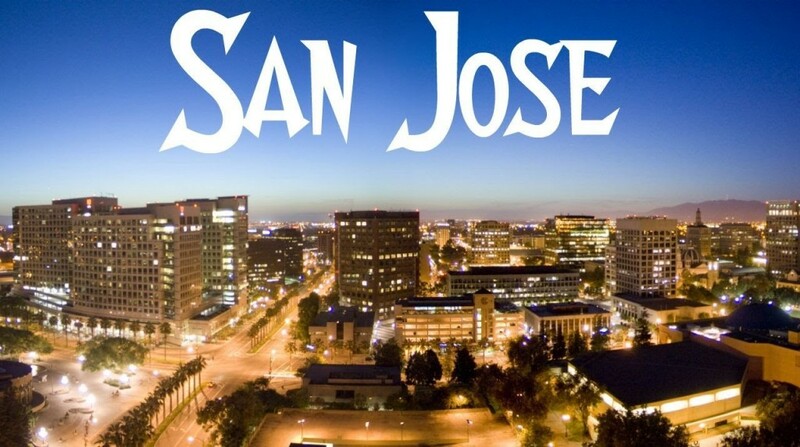 San Jose is now considered by some to be a global city. The U.S. Census Bureau reported the population of the city to be 945,942 in 2010. San Jose, along with the Santa Clara Valley, has experienced decades of suburban sprawl, with characteristics of intense urbanization similar to the Los Angeles area of Southern California.